This time around I looked through my 6X6 paper packs and found a Kasiercraft pack that had Red, Orange and Blue through it. And it also had some extra elements in the back of it including this scalloped circle that I used for the sentiment. For the sketch I changed up the size of the rectangle elements to suit the size of the circle element. I actually like both cards I made using this sketch because the elements suit each other. “LIGHT-BULB MOMENT” oh I just saw this and it was a YES why hadn’t I considered this before. 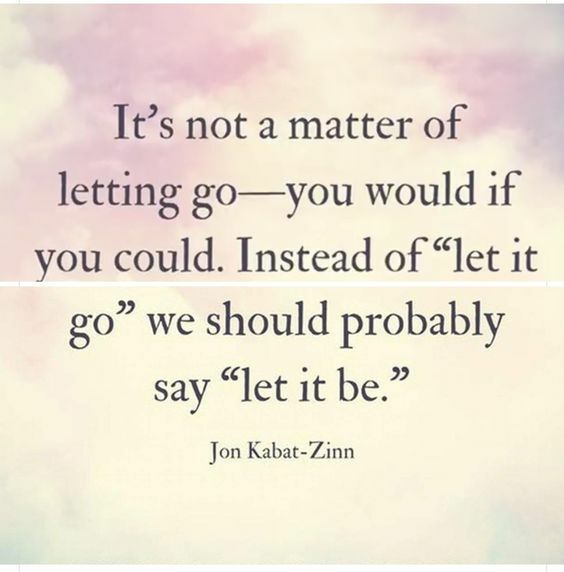 Somethings are hard to let go so now I am going to just let it be! This may be the break through that I have been needing.